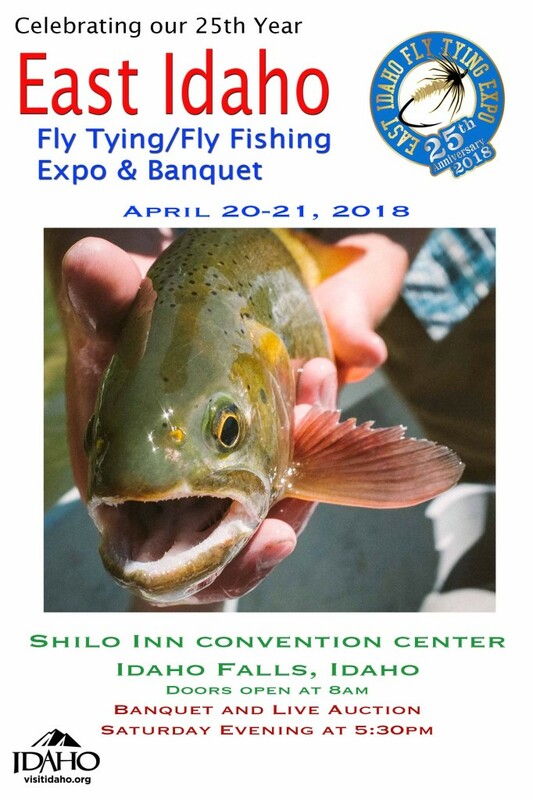 The East Idaho Fly Tying and Fly Fishing Expo is celebrating its 25th year for 2018. We have been planning some great activities to make this event a memorable one. Please keep checking back as we update the site with all the classes and programs that will be offered.